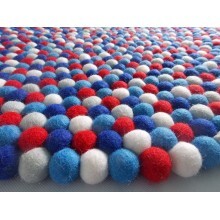 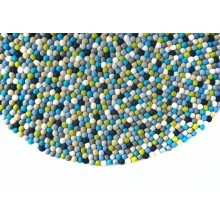 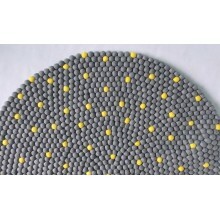 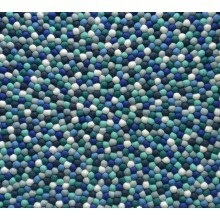 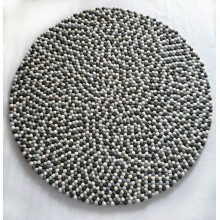 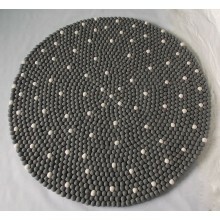 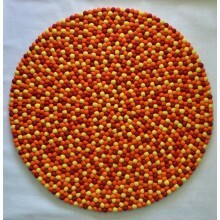 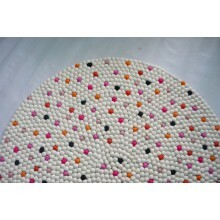 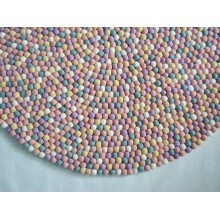 We provide Round felt ball rugs in different designs and felt balls color combinations. 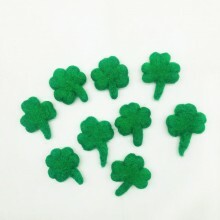 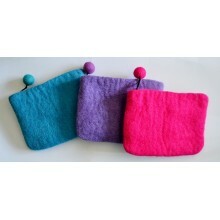 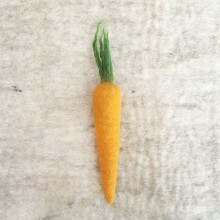 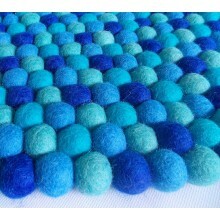 Our Handmade Felt rugs are of high quality and the wool used is very soft and silk. 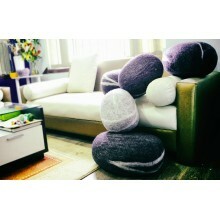 It looks very fancy and elegant that it fits anywhere in your bedroom or kitchen or living room or office. 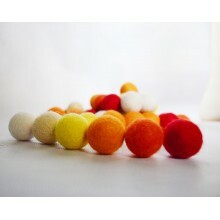 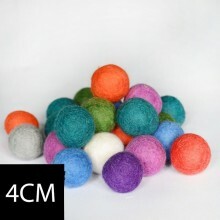 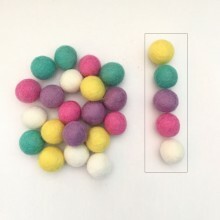 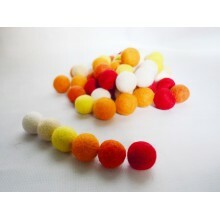 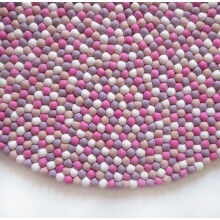 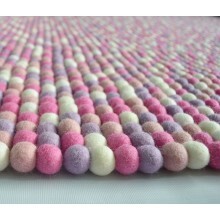 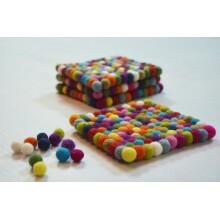 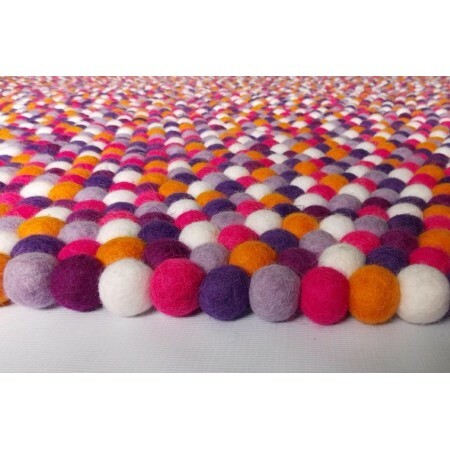 All our rugs are made up of approx 2.2cm(in diameter) size felt balls. 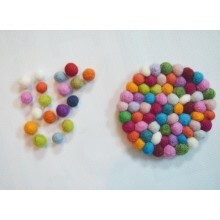 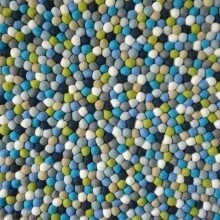 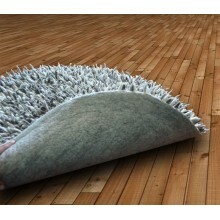 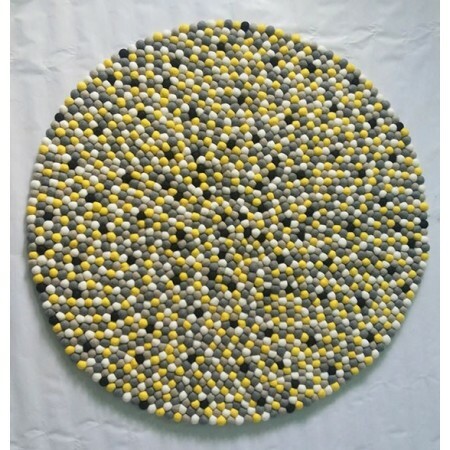 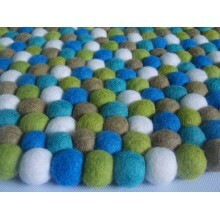 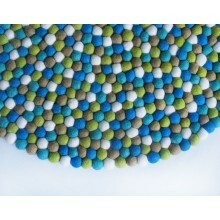 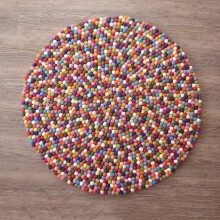 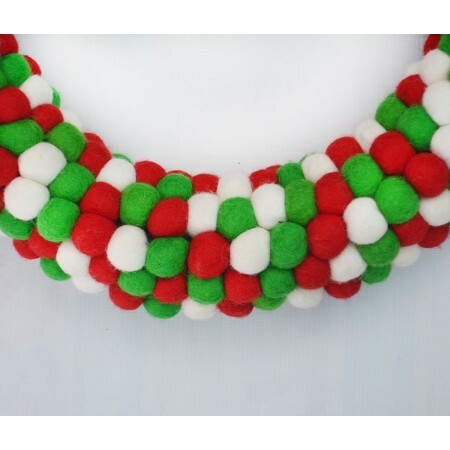 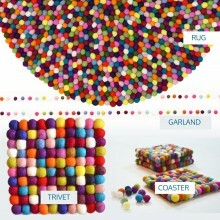 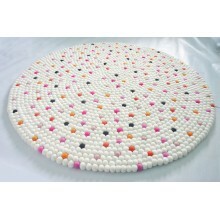 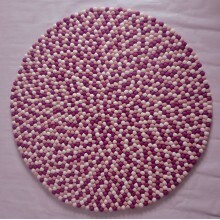 We also make custom felt ball rug as per your designs and color combinations in any size(diameter). 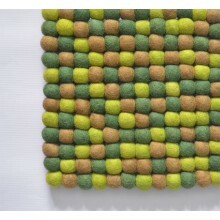 View color chart for our available color options. 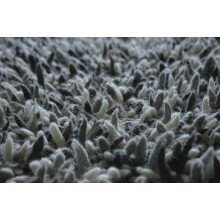 All our rugs are handmade and completely azo-free and eco-friendly. 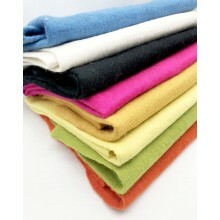 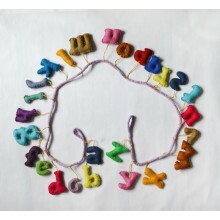 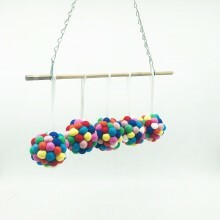 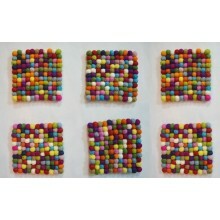 Also you can chose the ready made color combinations below.